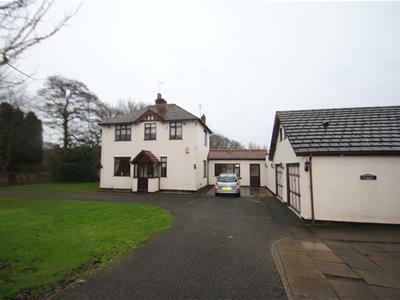 DETACHED FAMILY HOME - SITUATED A FOUR ACRE PLOT - FOUR DETACHED STABLES - FIVE BEDROOMS - POTENTIAL TO EXTEND FURTHER - HIGHLY SOUGHT AFTER LOCATION - RURAL LOCATION, the property is located on a quiet Cheshire road in High Legh and comprises of an entrance porch, hallway, lounge, kitchen/dining room, utility and wc, family room, conservatory, a second lounge, study and bathroom. 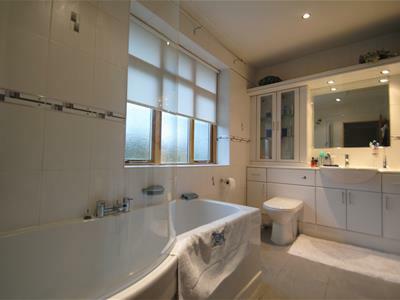 To the first floor five bedrooms and family bathroom. 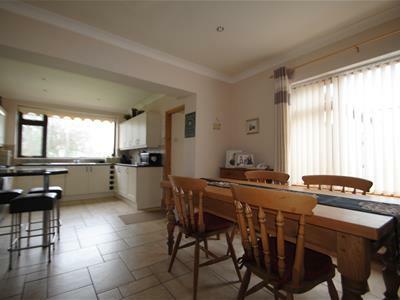 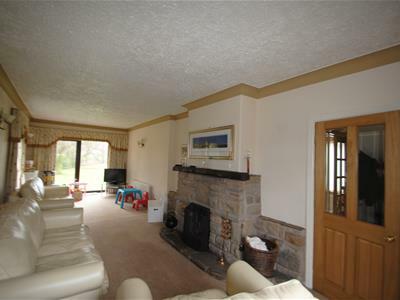 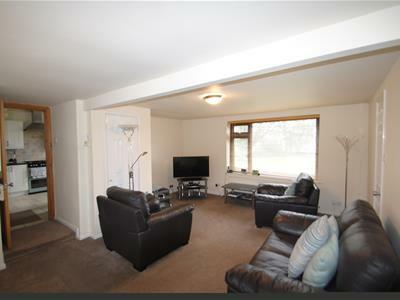 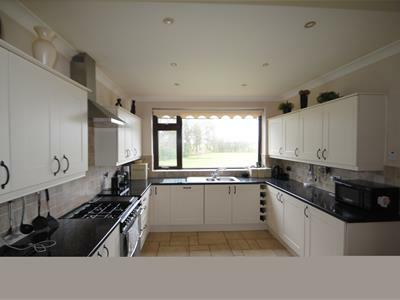 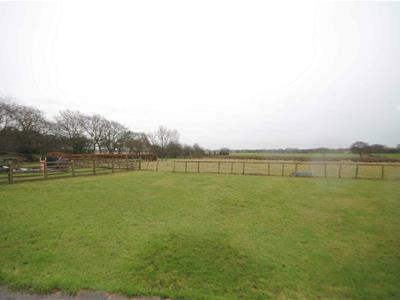 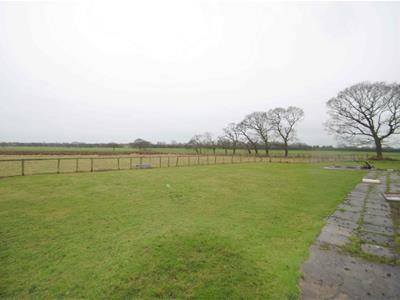 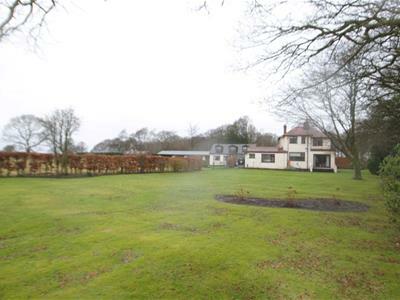 Externally there is a private driveway, paddock, four acres, detached stables with own access and garage.